Holiday cookies, fudge, and cheesecake — oh my! Even though everyone shows up to a holiday feast ready to devour the turkey, ham, and all the fixings, we'd like to argue that the dessert that caps off the meal is just as important as the mains. After all, how the meal ends is what guests will remember most, right? 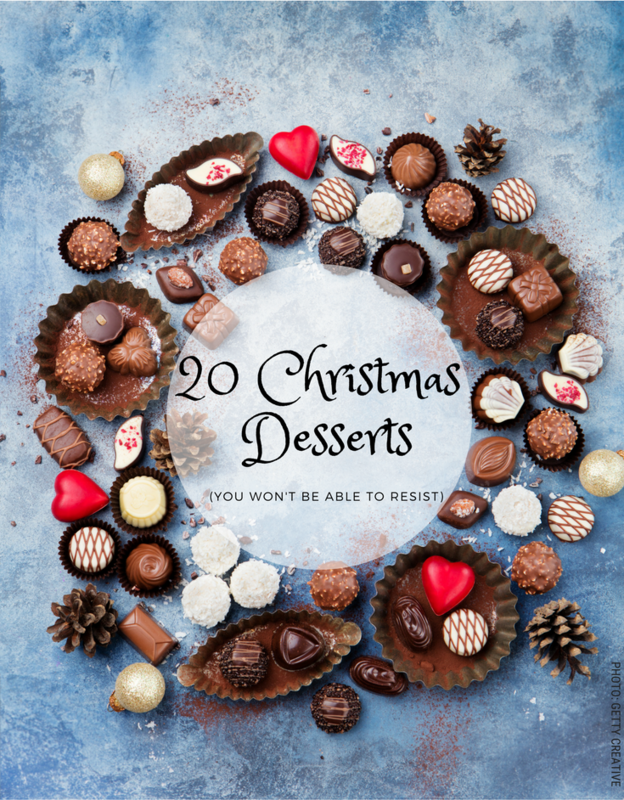 That's why we've rounded up 20 Christmas dessert recipes that are too good to pass up. From salted caramel chocolate fudge to Santa hat cheesecake bites, these festive dessert ideas will leave your guests begging for more!